Four night minimum stay. This property has been in the Cole family since 1948. It boasts 213 feet of private shore frontage, including 100 feet of private beach on beautiful Sebago Lake in the town of Naples, Maine. 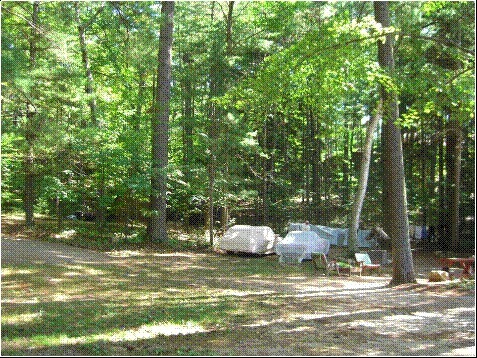 Sebago Lake State Park campground is only a few hundred feet away. The Outback Trading Post is a short walk. 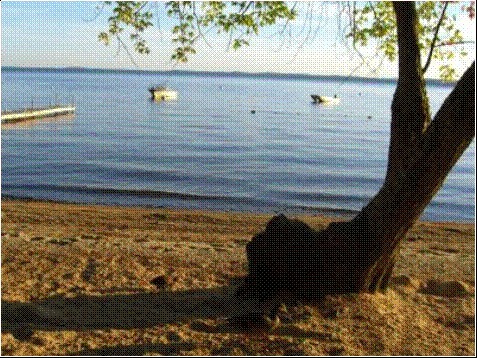 Sebago Lake is 16 miles long, 10 miles wide and over 300 feet deep. Eagles recently have been sited nesting on Outer Island, which is within view of the property. 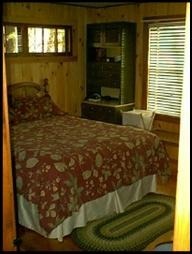 We’ve offered the cottage as a vacation rental since May 29, 2010. Boat moorings, a dock and a nearby launching ramp are available at no additional cost. Day gatherings under canopies for 32+ people can be coordinated at additional cost. 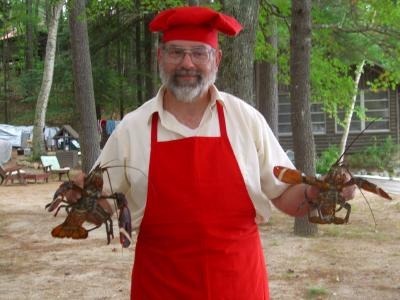 Lobsters/clams, etc. can be steamed outside on-site. 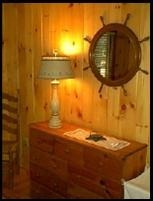 In addition to the log cabin style cottage, which is situated directly on the water, we also have a forested RV site with a direct view of the beach and with full hookups. Contact us for more information. 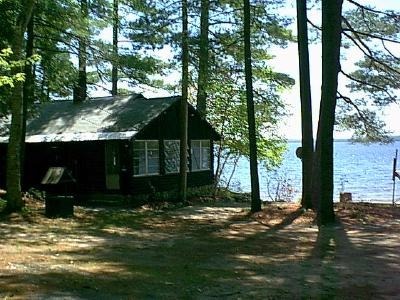 Less than an hour from Portland and not far from the Maine Turnpike, this could be the perfect spot for a wonderful Maine vacation! Exit the Maine Turnpike at Mile 63. Turn left onto US Route 202. Bear right onto State Route 115 (south) to North Windham. Turn right onto US Route 302 (west) at Booty’s Corner, North Windham. Continue on US Route 302 through Raymond and Casco. Pass the entrance to Point Sebago Resort, which will be on your left. Turn left on State Park Road toward Sebago Lake State Park. Pass the Sebago Lake State Park Picnic Area entrance on your left; road bears sharply to the right. Cross the Crooked River Bridge into Naples. SLOW DOWN and cross the one-lane bridge at Songo Lock. Upon exiting the bridge, bear right then immediately left onto Thompson’s Point Road. Note: If you come to the Sebago Lake State Park Camping Area entrance, you’ve gone too far. Pass the Outback Trading Post on your right. Turn right onto Quinby Drive (dirt road just prior to several mailboxes–look for orange “Cole” sign. Pass several driveways on your left. Bear left at “Cole” sign just before North Shore Campground. 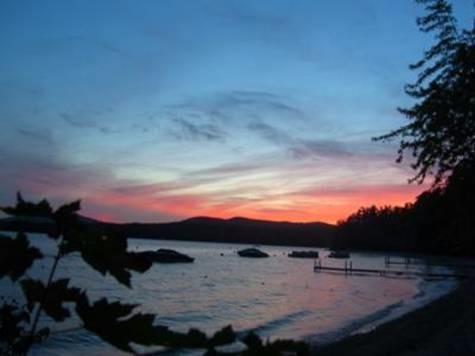 Camp telephone is 207-693-6716/Cellular Telephone is 207-775-7954. 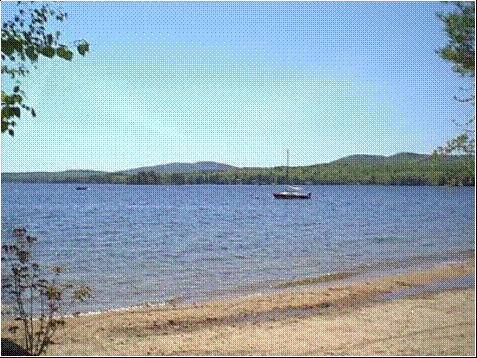 Near Sebago Lake State Park campground and Thompson's Point. Forested area. 213 feet of water frontage. This cottage remains our home when it isn't rented. Just about everything you need is provided. 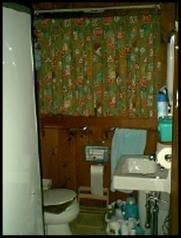 We have linens and towels for your use. We also have staple food items available and a bread machine that you may use. The kitchen has a gas stove/oven and a gas/electric refrigerator. It also has a wood stove. 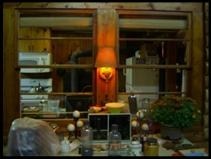 The cottage is heated by a propane furnace, which also provides hot water. 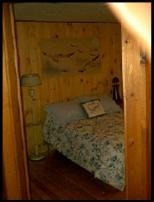 The cottage has central air conditioning but you may find that the breeze from the lake makes all but the warmest days quite comfortable. This property is less than an hour from the White Mountains of New Hampshire, where unique theme parks abound and where Autumn leaf peeping is awesome. The nearest historical site is the Song Lock, which is still operational. It is only two miles away. There are two golf courses and a mini-golf course within 10 miles. Seaplane and river boat rides are available within ten miles, too. Use of a boat mooring is included. There are several places to rent boats around the lake. Security Deposit: $500 paid at time of reservation. Mail deposit to Kevin T. Cole, 33 Fessenden Street, Portland, ME 04103. Include info on dates of stay, home address, cell phone number, etc. Security deposit return may be expected within ten days following departure. Cancellations more than 60 days prior to first date reserved warrant refund of 50% of security deposit. Cancellations more than 30 days prior to first date reserved warrant refund of 20% of security deposit. 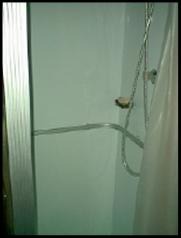 Cancellations 30 days or less prior to first date reserved warrant no refund of security deposit. Rent must be paid in full upon arrival.